At , our own in-house window and door design professionals are ready to meet with you one-on-one to discuss and help with planning your project. Our prices are very competitive, we'll listen carefully to your needs, will work with you to meet your goals, and will oversee your project every step of the way (we even obtain any required building permits!). Why Use Gold Coast Windows and Doors? Partner with some of the nation's most recognized window and door manufacturers, in order to bring you the highest quality product. Use only specifically designed materials that are non-corrosive and will stand up to Florida's punishing salt, heat, and wet environment. Feature windows with coastal packages that have been designed and tested for durability on Florida's east and west coasts. Ensure that our windows have been manufactured in accordance with the most stringent impact standards in the country — Miami-Dade protocols with Florida State Wide approval and Texas Department of Insurance approval, as well as ASTM E1300, E-1886 & E-1996. 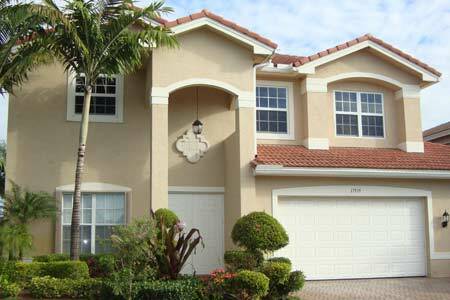 Impact windows and doors will increase the value of your home and give you year 'round storm and hurricane protection? Impact windows and doors provide heat reduction and noise reduction? Most insurance companies offer premium discounts for installing new impact windows and doors? Our impact windows and doors are all specifically designed and tested to withstand forced entry to help keep you and your loved ones safe? is your one-stop-shop for the sales, service, and installation of premium windows and doors. Call us today at 954-714-6800 or contact us online now for an indepth consultation or for information about prices on your window or door project.